Choosing an electrician in Orlando fl can be a challenging process with so many different ones to pick from. There are a few things you can ask and should know to make your decision much easier. You are better off choosing an electrician or a company that has been around for more than a few years. You don’t want to end up being a trial run for an electrician. You don’t want to just have an independent subcontractor that is not licensed or insured. Make sure you are getting a highly trained electrician. They should have at least three years of experience. 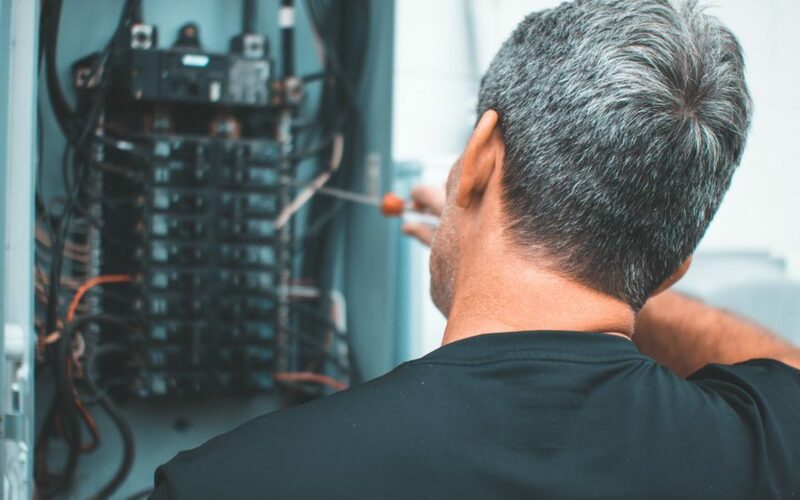 You want your electrician to be licensed because it shows that they have completed the necessary training in order to do the job safely and correctly. Ask to see the license and make sure that it covers the work that you need done in your home. Some carry restrictions, so you want to make sure your electrician does not have a restricted license that prevents them from performing all the work. Make sure they carry all the necessary insurance and that the policies have not expired. Most of the time a general electrician can handle the job, but if you have a difficult situation or an unexpected problem, you may want to hire a specialist. Don’t hire someone who is not up to the task. You don’t want to choose an electrician that favors big jobs when yours is a small job. They may cancel in favor of other bigger jobs. You want an electrician who will care about your job, even if it’s small. Reviews can paint a picture of the services. Do people mention good qualities like on-time appointments and communicating properly? Look out for repeated complaints. If you are unable to get recommendations from family and friends, reviews are a way to determine if you are getting into a bad situation or not. Pay attention how the electrician speaks on the phone when you call for an initial appointment. Do they do the things they said they were going to do, like provide a quote in the time frame? You want to make sure you understand each other so that there is no miscommunication about the job. You want someone who is professional and will stand behind the work that is done. Are They in the Area? Choose an electrician that is in your area so you aren’t hit with travel fees or late appointments. Contact Adonai Electric, an Orlando electrician, for your next electrical job.